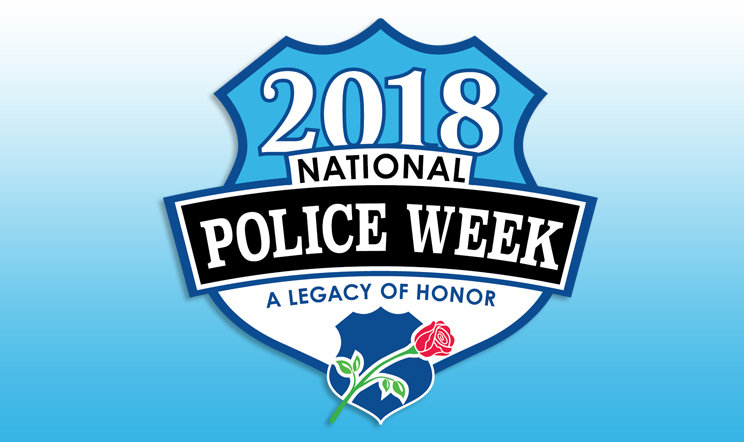 In 1962, President Kennedy proclaimed May 15 as National Peace Officers Memorial Day and the calendar week in which May 15 falls, as National Police Week. Established by a joint resolution of Congress in 1962, National Police Week pays special recognition to those law enforcement officers who have lost their lives in the line of duty for the safety and protection of others. It is a collaborative effort of many organizations dedicated to honoring America’s law enforcement community.